Injured former House of Representatives member and All Progressives Congress (APC) governorship aspirant, Hon. Opeyemi Bamidele, has been moved to Lagos for post-surgery treatment. He was flown to Lagos aboard an Air Ambulance Chopper with registration number 5N-BSW belonging to Flying Doctors Nigeria, which landed at about 3.05pm. 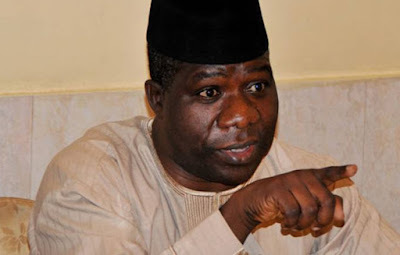 Salami said although Bamidele’s health has stabilized appreciably, there was need for him to go for post surgery treatments to ensure quick convalescence for him to be able to join Dr. Fayemi’s campaign train, of which he has been playing a pivotal role.